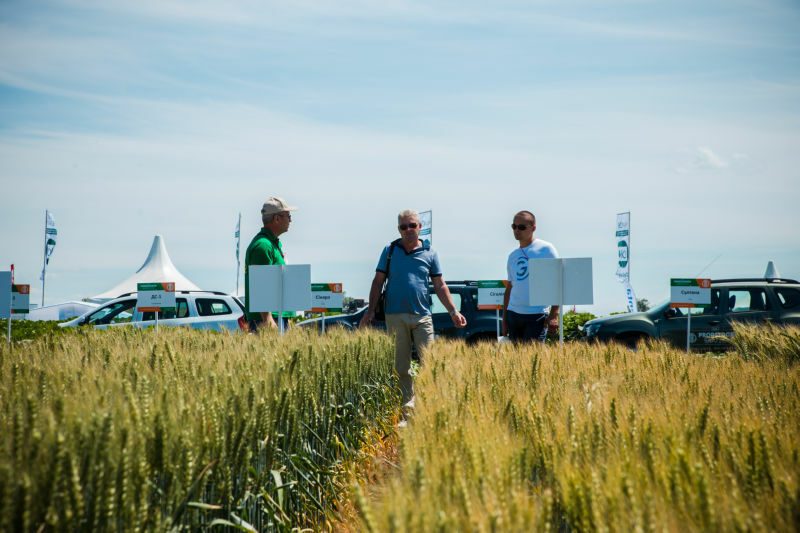 From 20 to 22 June, 2018 crop producers and agricultural machinery specialists will come together on the field of the UkrNDIPVT Institute in Doslidnitske. Visitors will see a wide range of crop varieties, fertilizers and plant protection means, services and machinery for crop production. The aim is to initiate practical information exchange between agricultural producers and technology suppliers.